Anyways, I have a FUN happy challenge today that I found on one of my FAVORITE blogs. 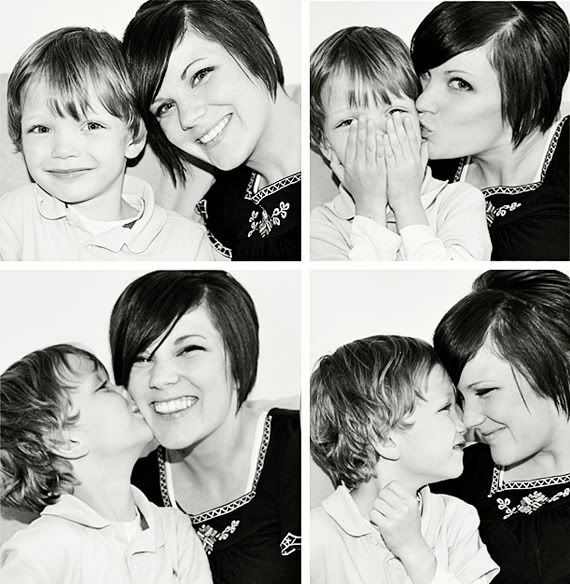 Ashley talks about being in pictures with your kids...and I think it is so important! Too bad I am awful at it. She gives some great tips on how to do it that will make it easy. I know most the time I don't feel put together enough to leave the house, let alone get in a picture. But, I don't want my kids to look back through their albums and see all these wonderful memories with each other and their daddy and none with me! I want those memories for me and for them.... whether I'm lookin' cute or not! So, here is the challenge for you all and I am doing it too... "Embrace the camera" If you want to see my pictures, I am going to be posting them on my 365 Blog. I know it's not the beginning of the week, but I will just go from today to Thursday next week :) Happy shooting people!